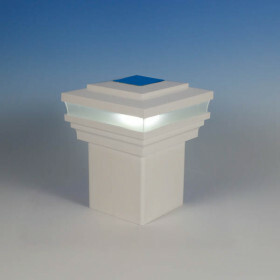 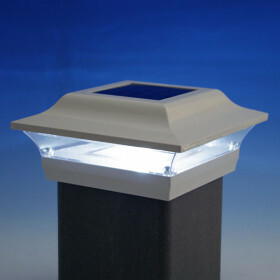 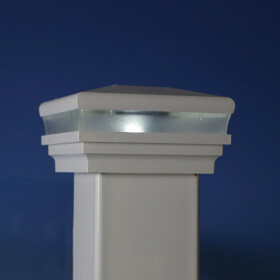 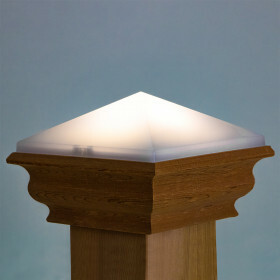 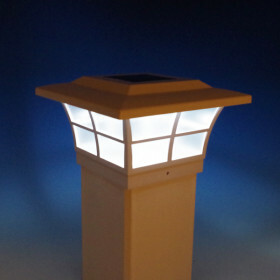 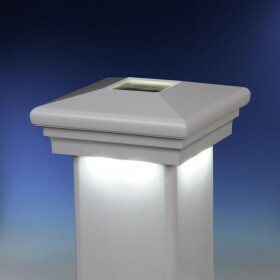 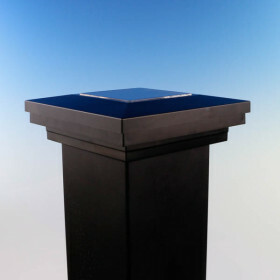 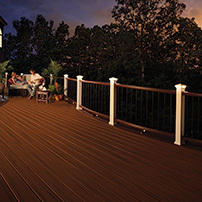 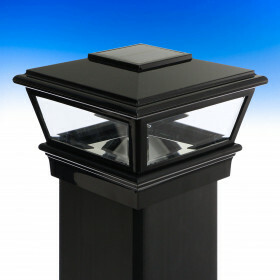 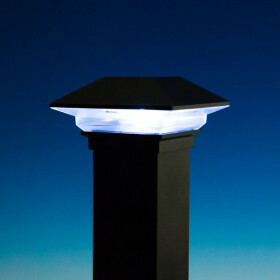 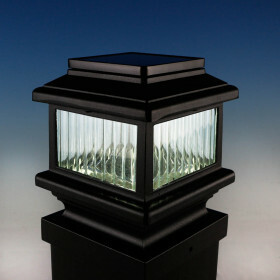 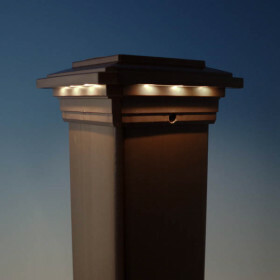 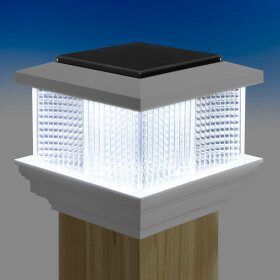 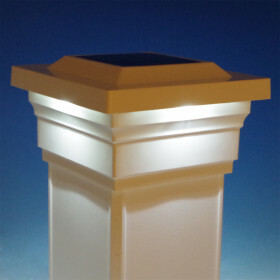 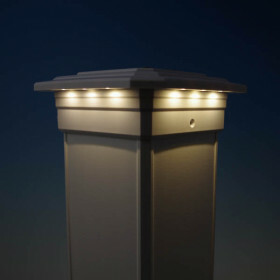 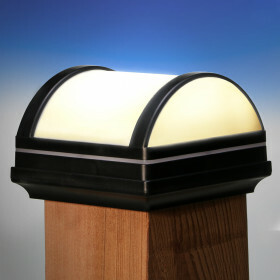 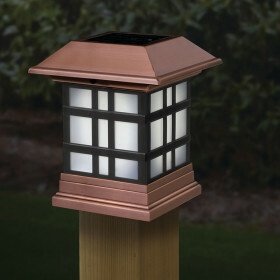 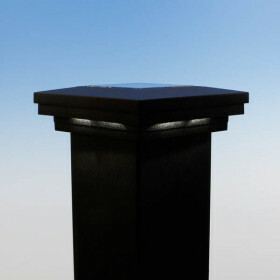 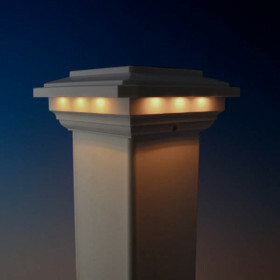 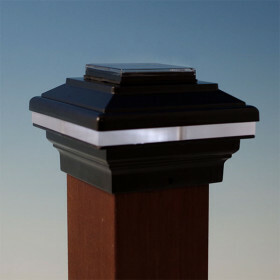 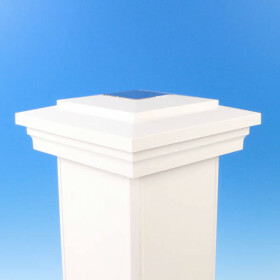 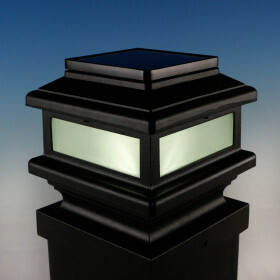 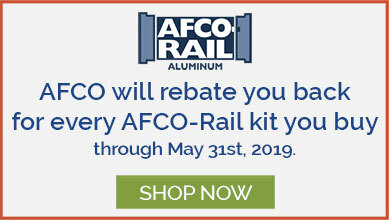 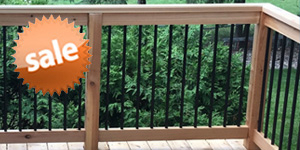 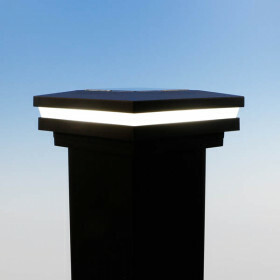 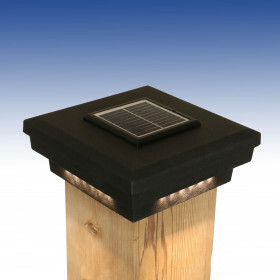 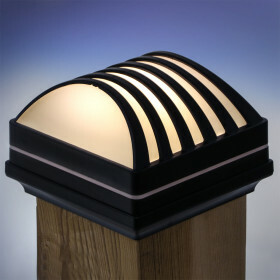 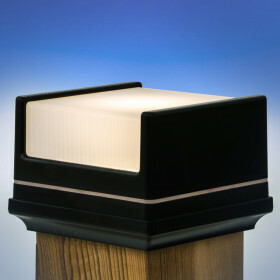 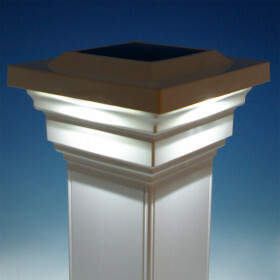 A luxurious glow for your deck has never been simpler with Solar Powered Post Caps. 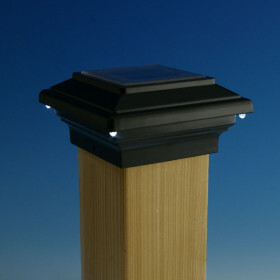 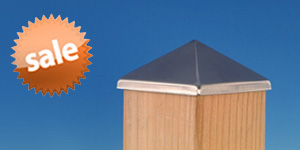 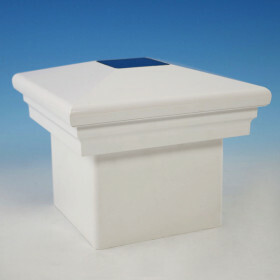 These post caps provide soft, ambient light without wiring needed; simply mount them on posts that get direct sunlight. 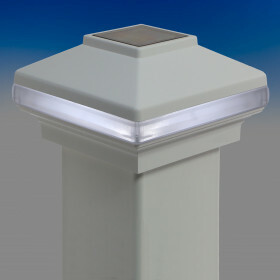 Charging and run times depend on exposure and season.